To commemorate the 400th anniversary of Shakespeare’s death, Opera Hong Kong presents one of his four tragedies – Otello. Based on the play, Verdi’s thrilling and philosophically profound opera depicts the catastrophic effects of jealousy. Set in 15th century, the Moorish-Venetian army general Otello, returns to Cyprus after destroying the Turkish navy. Iago, Otello’s subordinate, resents Otello because Otello appointed Iago’s rival Cassio to be the navy’s captain, a position Iago longs to have. Iago’s envy and anger lead to a series of evil plots against Otello. Tragically, Iago’s scheming works and Otello mistakenly strangles Desdemona, his beautiful and innocent wife, to death. The die is cast though the truth is revealed at the end. The devastated Otello kills himself. The full-scale opera is of the most dramatic elements in music portrayed by Giuseppe Verdi. Premiered 16 years later after the success of his Aïda, Verdi’s music builds up the tension and atmosphere that vividly portray the characters, especially Otello and Iago. The whole new production, enhanced by the costumes and props produced by Teatro dell’Opera di Roma, will dazzle the audience with brilliant music and fierce drama. 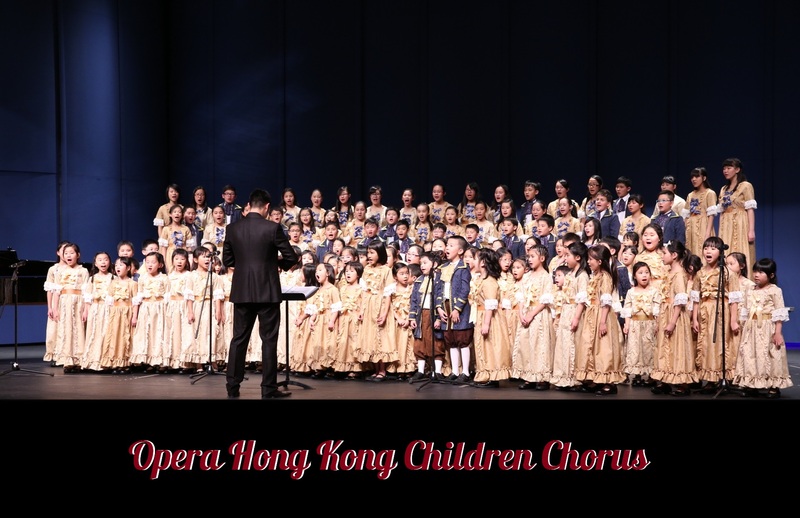 Starring world class vocalists, along with the Hong Kong Philharmonic Orchestra under the baton of Maestro Gianluca Martinenghi, award-winning director Maurizio Di Mattia’s whole new production will fascinate you with beautiful music and fierce drama.